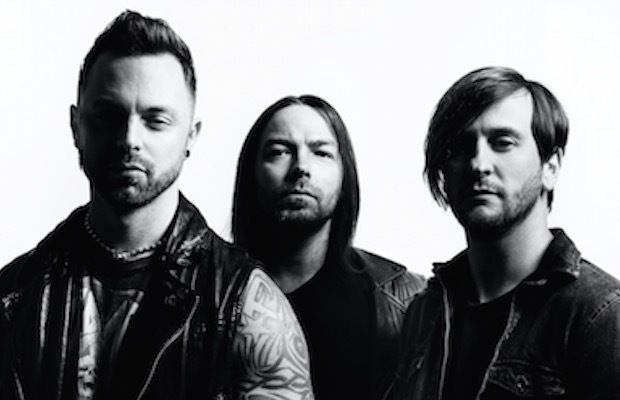 Bullet For My Valentine have announced that they will be headlining a South American tour later this summer with Motionless In White. Check out a full list of dates and locations below. Bullet recently wrapped up recording their impending fifth studio album, which is due out later this year.